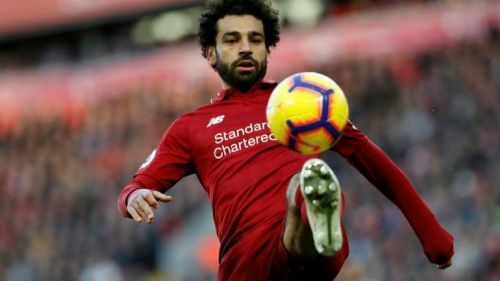 Former Champions League winners, Liverpool and Bayern Munich, will face each other in the much anticipated first leg of their last 16 tie at Anfield on Tuesday evening. Liverpool secured their progress into the knockout stage with a dramatic win against Napoli. Bayern meanwhile topped a relatively easy group. The Bundesliga seems to be far from them after trailing Borussia Dortmund for much of the season, and that means Bayern will go full throttle in their Champions League adventures. Dejan Lovren and Xherdan Shaqiri will face late tests to decide whether they would feature in the first leg or not. Joe Gomez is already out with a leg injury and Virgil van Dijk is suspended, that means Fabinho is expected to play at centre back unless Klopp makes a totally different plan. The return of Trent Alexander-Arnold will boost the Liverpool defence and will inject much-needed pace on the wings. Bayern captain, Manuel Neuer, had missed the last two games due to fitness issues, but he is expected to start between the sticks. Thomas Muller will miss both legs after a straight red in the last match. Kingsley Coman is a major doubt for the first leg, which means Frank Ribery is the only fit winger with Bayern. Corentin Tolisso and Arjen Robben are already out with long term injuries. Liverpool with the front trio of Mane, Firmino, and Salah is a big attacking threat at Anfield, and Bayern will find it hard to take a clean sheet to the Allianz Arena. 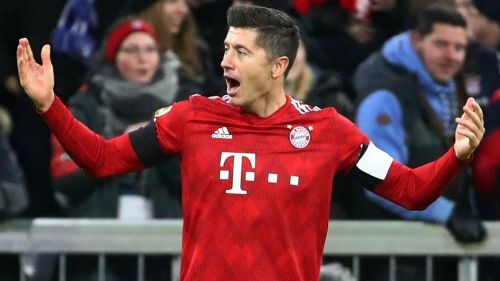 Robert Lewandowski will be keen to test a new combination at centre back for Liverpool, and goals are surely written in this game, which will see some amazing attacking talent on display. Serge’s Gnabry’s pace will also be a threat for a makeshift Liverpool defence. There are chances that Liverpool will play on the counter, as they will try to provide cover for their shaky defence, which would allow Bayern to have space to play through the middle. Robert Lewandowski and Serge Gnabry are expected to score for Bayern, and Liverpool will rely on Salah and Mane for goalscoring exploits.